The course was good and special thanks to Joey for conducting and designing the course in such a beautiful and simple manner. Hope to see Joey for his Xuan Kong and BaZi courses soon. 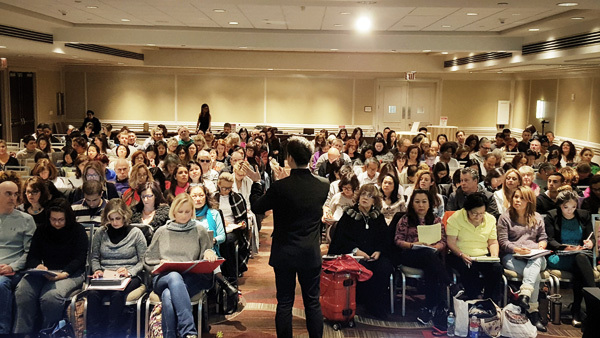 The seminar saw over 220 eager participants who were mostly local Feng Shui enthusiasts. They packed the hall of the venue to listen to Dato’ Joey speak on the outlook of the upcoming Fire Rooster Year. He revealed how various factors come into play when interpreting their individual BaZi Astrology Charts. 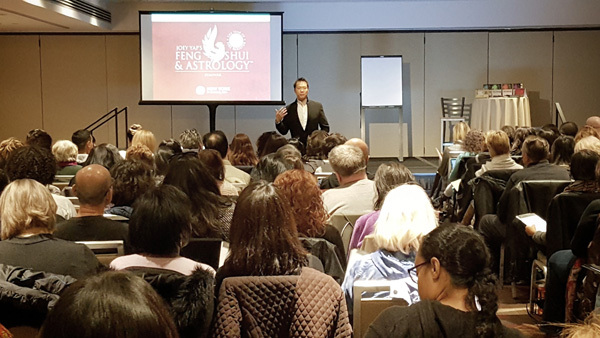 Dato’ Joey also pointed out the importance of selecting auspicious dates for the year 2017 in any endeavour related to wealth, health, career and relationship. 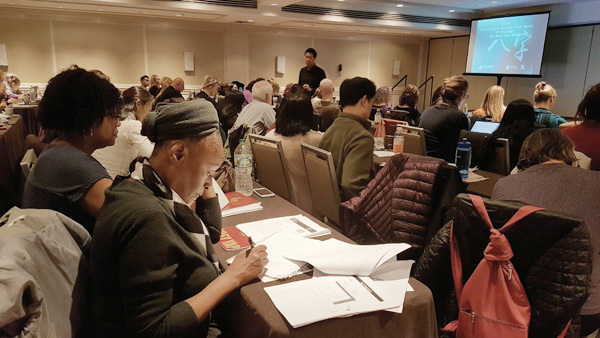 On the next day, participants were introduced to effective application methods in the ‘It’s Not What the BaZi Chart Reads, It’s the Way You Read the Charts’ and ‘Qi Men Spiritual Awakening’ portions of the seminar. 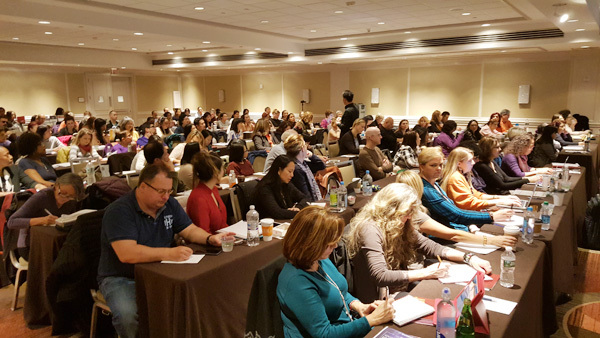 The carefully assembled seminar agenda will help participants prepare for tough challenges in the year ahead.